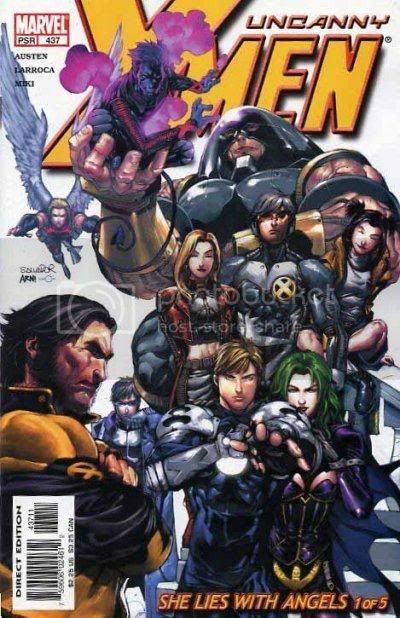 Complete Marvel Uncanny X-Men Comics DVD part 2 | Free eBooks Download - EBOOKEE! This pack contains: The X-Men 94-141, the Uncanny X-Men 142-200 plus the Giant-Size X-Men issue. 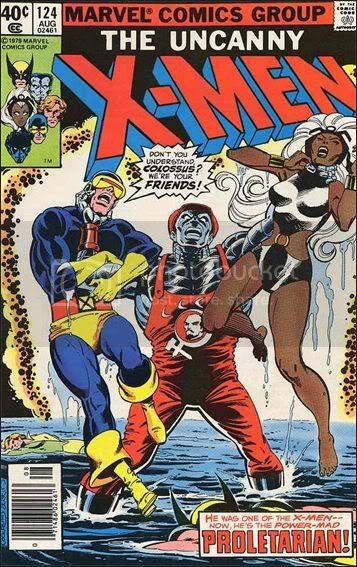 Please download parts 1, 2, 3 and 4 to get the entire Uncanny X-Men Collection which consists of 487 issues! Unlike the commercial Marvel comic book collections, these files employ no use-restriction schemes. There are no passwords, no encryption, no water-marked images. You are free to view, copy, extract, print, and manipulate the images. Also, all images have been split into single pages for easier reading. A convenient graphical "covers index" is included to help you find the issues you want and an informative character bios file is also included. All are .cbz files. No comments for "Complete Marvel Uncanny X-Men Comics DVD part 2".